Logging miles is your meditation. 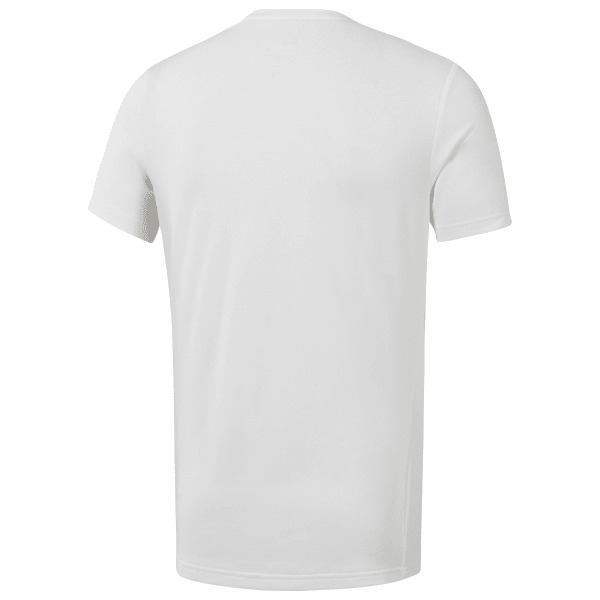 Pull on this men's running tee for comfort while you find your zen. In super soft fabric, this lightweight T-shirt will help keep you dry and breezy even when the temps rise. Plus a reflective graphic helps increase your visibility so you can stay on track even after the sun goes down.